To identify areas where there is a risk of condensation and therefore mould growth in different design situations, a surface temperature factor’ (fRsi) can be used. It allows surveys under any thermal conditions and compares the temperature drop across the building fabric, with the total temperature drop between the inside and outside air. The ratio is described in BRE IP1/06; a document cited in Building Regulations Approved Documents Part L1 and L2 and Section 6 in Scotland. It is a critical calculation, as the consequences of condensation and mould growth are likely to be more serious for building occupiers than any local heat loss. If low internal surface temperatures in the area of a thermal bridge are below the dew point of the air, condensation is almost certain to form. This in turn is likely to result in structural integrity problems with absorbent materials such as insulation products or plasterboard  and of even greater concern, the occurrence of mould growth. Practically every building contains mould spores within its fabric which are dormant and completely harmless. However, given the right conditions these spores will germinate and become a potential health risk to occupants in the form of asthma and allergies. Mould is not a new phenomenon of course, but a combination of circumstances is elevating interest in the problem. Primarily these are better insulated and more airtight buildings, improved energy efficiency requirements and much greater environmental awareness. 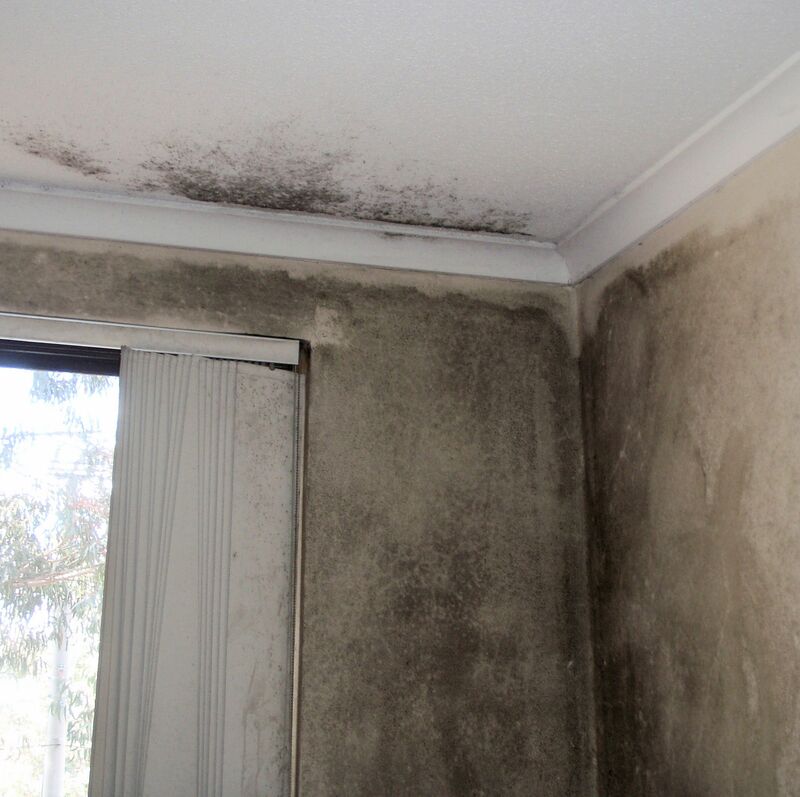 Mould starts to form when the relative air humidity reaches 80%, and often before there is evidence of any condensation. As the actual surface temperature will depend greatly on the temperatures both inside and out at the time of the survey, the surface temperature factor (fRsi) has crucially been formulated to work independently of the absolute conditions. Using the formula, the recommended (fRsi)value for offices and retail premises is equal to or greater than 0.5; and to ensure higher standards of comfort for occupants in residential buildings, equal to or greater than 0.75. In more extreme conditions of high humidity, such as swimming pools or other wet areas, 0.9 would be anticipated. In summary, the surface temperature factor required will depend on the use of the building and the consequent internal relative humidity. To eliminate the possibility of condensation and any resultant mould growth, the higher the likely internal humidity, the greater the need for a higher surface temperature factor.